The earth has died many times, and it always comes back looking different. 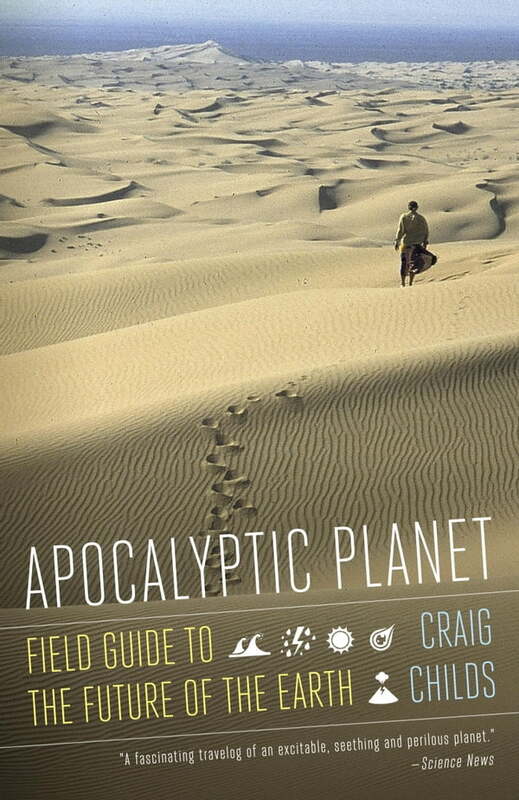 In an exhilarating, surprising exploration of our planet, Craig Childs takes readers on a firsthand journey through apocalypse, touching the truth behind the speculation. Apocalyptic Planet is a combination of science and adventure that reveals the ways in which our world is constantly moving toward its end and how we can change our place within the cycles and episodes that rule it.